Mr. Green – May Tournaments! Play for your tickets to the CL Final! Play for cash prizes and a VIP experience at the Champions League Final! 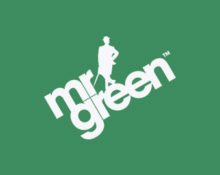 Exciting start to the new month at Mr. Green Casino that will see huge cash prize going to the top players. However, that shall be only the starter as the second tournament will have one lucky player jetting off to Cardiff, Wales for the Champions League Final, in VIP style and all expenses paid. Kick-off now to win this awesome VIP package! Mr Green wants to hear you spin loud and fast! Hit the stage and fill reels 1,2,4 & 5 with WILD symbol on the ‘DJ Wild’ slot to be ranked one of the daily top 20 players. After 7 days the final 140 players will go into a raffle where 20 will be randomly awarded with cash prizes, worth a total £2,500. Simply play ‘DJ Wild’ from 1st to 7th May 2017 and fill reels 1,2,4 & 5 with WILD symbols to earn one point for the daily leader board. If your name is one of the ‘Top 20’ names for the day, you’ll be entered into the final draw for the cash prizes. If your name appears more than once, it only increases your chances of winning the cash prizes. Only real money wagering counts towards the final leader board position. 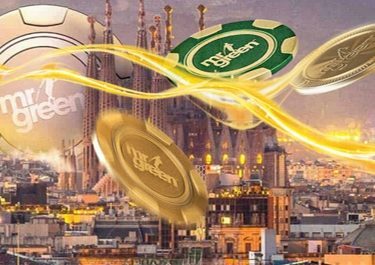 On 8th May 2017 Mr. Green will put all 140 eligible entries into his bowler had and will randomly draw 20 winnings tickets. The prizes are allocated in the order the tickets are drawn. Prizes are credited in cash within 72 hours. 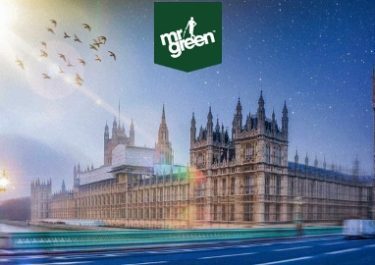 Spin your way to the top of the Reel Thrill league table by claiming points during Mr Green’s Reel Thrill Tournaments played every 15 minutes between 17:00 – 19:00 BST from 1st to 7th May 2017. Every time you finish in top 5 you’ll get the following points on the leader board: 1st place = 5 points, 2nd place = 4 points, 3rd place = 3 points, 4th place = 2 points, 5th place = 1 points.